Earlier this week, Phillipe Streiff told a French radio station that close friend Michael Schumacher is unable to speak and is suffering from memory problems after suffering from a devastating ski accident late last year. Currently, Schumacher is living at his family home near Lake Geneva in Switzerland. At the house, Schumacher has a state-of-the-art medical facility and full staff to help along with his recovery from severe brain trauma that occured on December 31st of last year. Since his accident, the 45-year-old racing legend has undergone two operations on his brain to alleviate pressure developed by swelling and to remove haematomas. 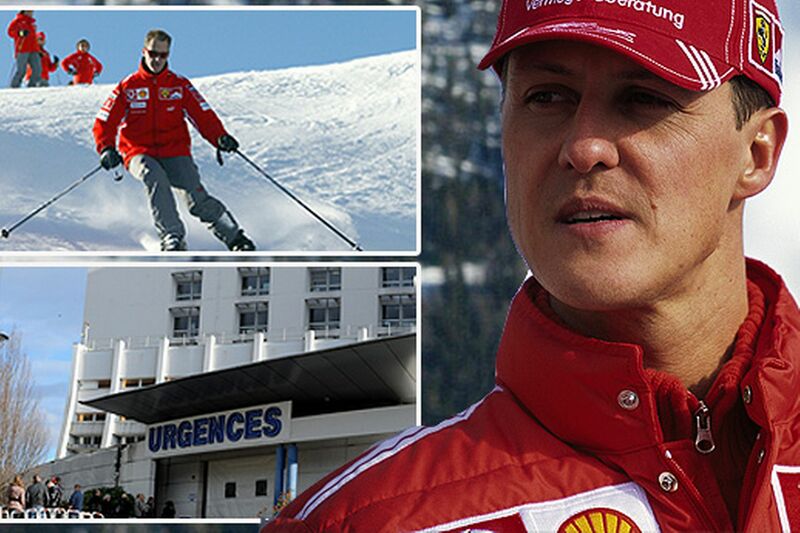 Throughout his treatment, Schumacher has been said to be in “stable but critical” condition. This entry was posted in Culture and tagged accident, french radio, Michael Schumacher, phillipe streiff, ski. Bookmark the permalink.